It's been decades since a human traveled to the moon, but SpaceX plans to return in 2018 thanks to the interest of two individuals willing to pay for the awesome opportunity to join the ranks of astronauts. Elon Musk's space company announced plans for a 2018 private moon mission on Monday. The mission, if successful, will be the most significant private space mission in world history. 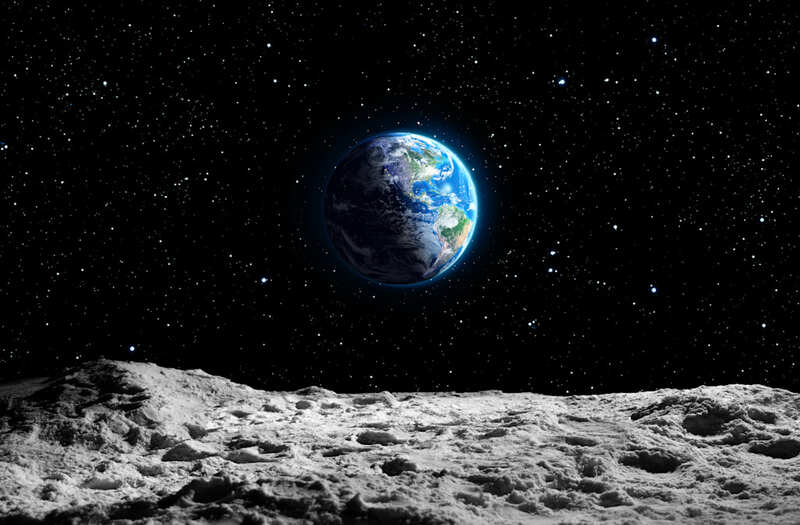 "We are excited to announce that SpaceX has been approached to fly two private citizens on a trip around the moon late next year," the release stated. "They have already paid a significant deposit to do a moon mission." SpaceX did not reveal the identities of the presumably wealthy would-be space travelers. Both individuals will be required to pass a series of fitness tests before taking flight in order to ensure they are fit for a trip to space. If cleared for space flight, the private mission will use SpaceX's Crew Dragon spacecraft, which will begin carrying crew and cargo the International Space Station as part of a deal with NASA. The company thanked NASA for its support in this endeavor as well, noting that the U.S. space agency has encouraged private space travel in order to help defray long-term government costs and helping to increase flight reliability data, "benefiting both government and private missions." A total of 12 astronauts set foot on the moon in the 20th century as part of NASA's Apollo missions. A total of 24 traveled to the moon, but many only orbited and never set foot. Eugene Cernan, the last man to set foot on the lunar surface, passed away earlier this year at the age of 82.